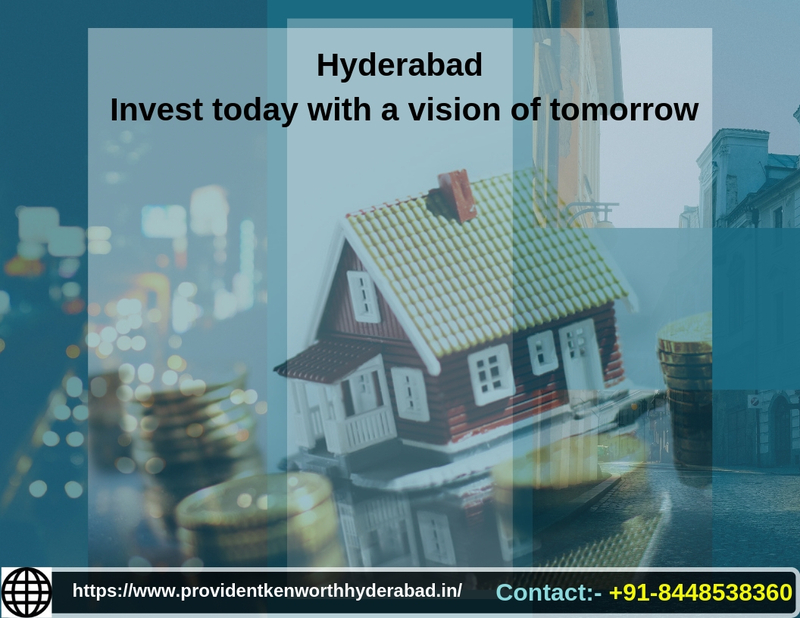 Hyderabad: Invest today with a vision of tomorrow! Along the banks of the Musi River lies the capital city of Telangana, Hyderabad. One of India’s most populous cities, Hyderabad is known for its distinctive cuisine and Telugu Film industry. Historically a trading hub, this city has now evolved as a manufacturing, research and educational hub of the country. 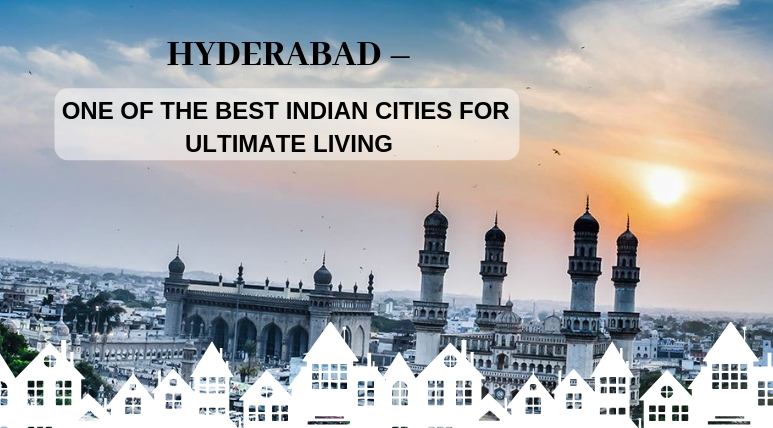 Being one of the most productive metro areas of India, Hyderabad has huge employment potential and high residential demands. The city’s lakes and sloping terrain offer a serene environment with an assortment of flora and fauna to flourish. The city of Hyderabad is traditionally recognised for its pearl and diamond trade industry and is ranked as the fourth most populous city in India. The city has a flourishing IT market and abodes offices of numerous major players of the industry. The second largest film Indian industry of Tollywood is based in this city. Hyderabad has numerous artificial lakes and parks all across its grounds. The city has an emerging pharmaceutical and biotechnology industry. Around 350 engineering colleges are located in this city along with numerous other educational institutes and research facilities. Strategically located in at Rajendra Nagar, Hyderabad is the lavish gated community of Provident Kenworth. A presentation of Provident Housing, this theme-based integrated township offers 100% Vaastu compliant homes and magnificent international amenities. The well-lit landscaped gardens of the estate offer a rejuvenating environment to the residents. The exclusive homes have been scientifically designed with an East-West facing entry. Abodes are offered in configurations of 1, 2 and 3 BHK sets spanning over an area ranging from 380 sq.ft. to 1300 sq.ft. Prices of the flats start at Rs. 30 lakhs. Amenities offered to the residents include the clubhouse, sports facilities, kids’ play area, gym, swimming pool, theatre, and more. Why invest in Kenworth by Provident? 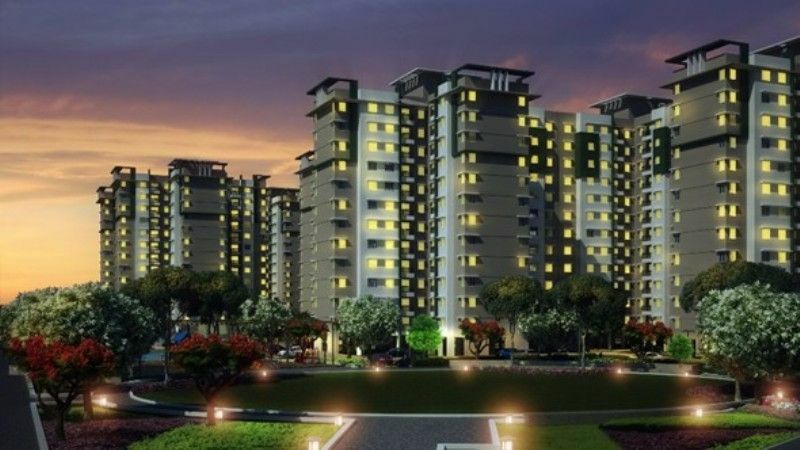 The project site for Provident Kenworth Hyderabad is located in a self-contained residential area of Rajendra Nagar. 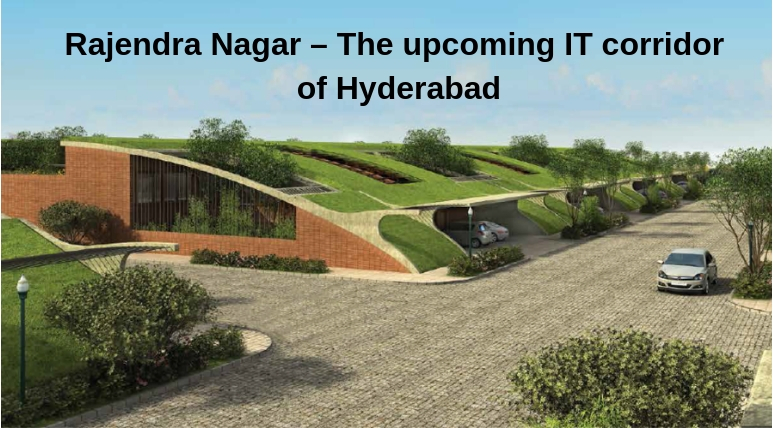 The region is along PVNR Airport Expressway that connects to the various major parts of the city such as, Begumpet, Banjara Hills, Secunderabad and Charminar. It is also well connected to the regions of Hi-Tech City, and Finacial district within the city and Bangalore, Srisailam and Nagarjuna Sagar outside it. The upcoming Metro Station at Falaknuma shall improve the connectivity features of the region. With various government plans to improve the physical infrastructure of the city the connectivity features of the region are said to be enhanced many folds. Investments in the region will yield profits with the infrastructural advancement of the region and its surroundings.